One big investment needs all the protection it can get. You all know how much phones cost nowadays and it is no joke. You use it for business or pleasure, going out at night. 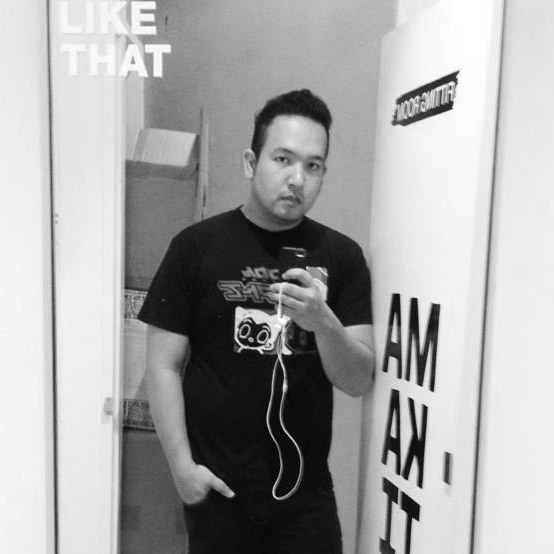 You try not to get attention, and try not to drop this expensive piece of hardware or get knicks and bruises on it. Aside from that, there aren't really much options out there by other accessory manufacturers, OtterBox knows this and they are taking action. 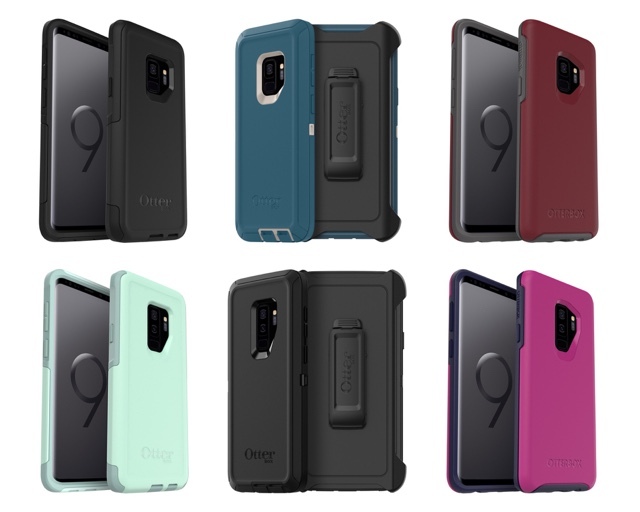 According to Jim Parke , OtterBox's CEO "We heard you loud and clear, so we're releasing products available in different colors and graphics all for the Samsung S9 and S9+." First off, the Symmetry Series. Wether you want color, more graphics or clear/transparent ones, they've got you covered. Designed to be easily slipped on and off, it stays slim and easy to have in your pocket. Then there's the Defender Series, if you're the type of clumsy person who often sees bumps, kicks and dents on their phones, this would save you a ton of money. It's also got drop protection, so if you accidentally do you're going to still have it safely land and safeguarded in all sides, you'll be so happy you invested in premium quality cases that does work. They also have the Commuter series, the Strada Series folio, and Alpha Glass which you can also get on all OtterBox kiosks and stores nationwide. You'll be part of the multitude of people who trust OtterBox all these years. Why would you trust cheap brands that don't work and end up wasting money in the long run? The quality of OtterBox has been proven by millions of people, your premium phone deserves this kind of protection, the otter says so!